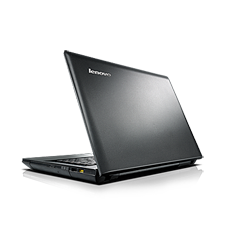 Affordable, versatile laptops for everyday home use, with the latest processing and graphics capability. 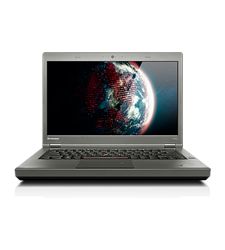 The ThinkPad Edge is a stylish notebook optimized for home and small business performance with enhanced multimedia, improved graphics, and support. 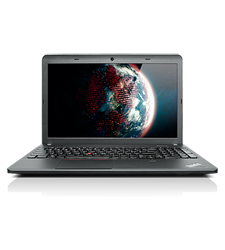 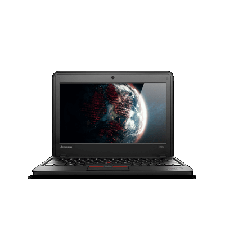 The superior design and build of the ThinkPad T Series, along with Lenovo's award-winning, spill-resistant keyboards, exceptional security features, and strong performance set these notebooks as the gold standard.